At Bike Rental Eindhoven we offer you different kind of rental bikes. We have city bikes, e-bikes, mountain bikes and racing bikes. On this page you find the categories and please have a look and select the type of bike that covers your wishes. Rent a city bike for all of your trips in and around Eindhoven. At Bike Rental Eindhoven you always cycle on good quality bikes with the best specs. 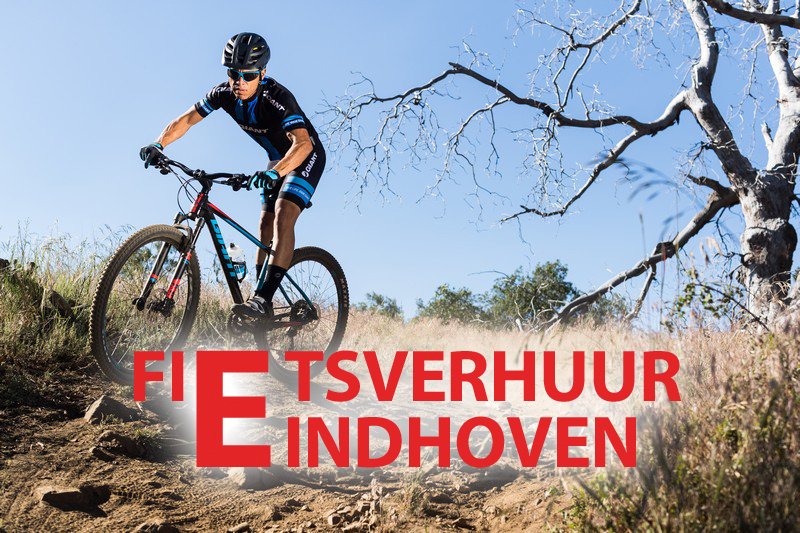 Discover the outside area of Eindhoven on a brand new mountainbike. Follow many of the famous trail tracks and enjoy being in nature! 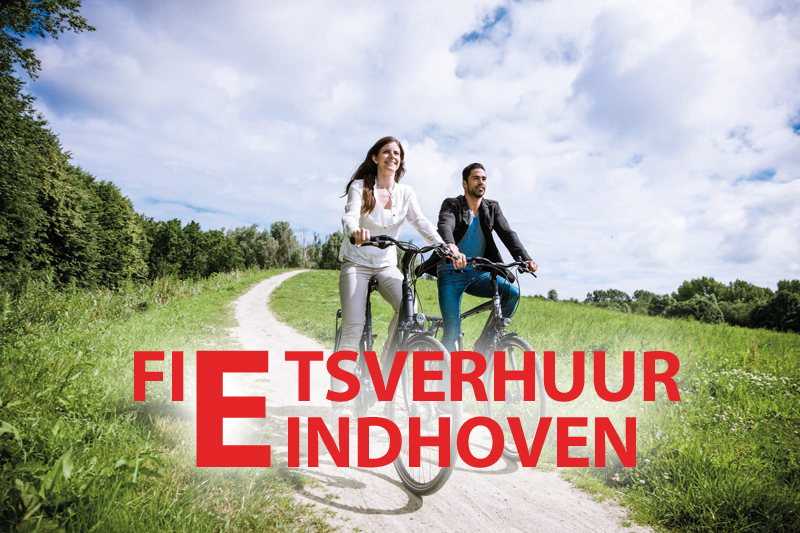 Explore the city of Eindhoven on our comfortable electric bikes with a fully charged battery. You can go anywhere you want! With a racing bike from Bike Rental Eindhoven you cycle as a real pro. 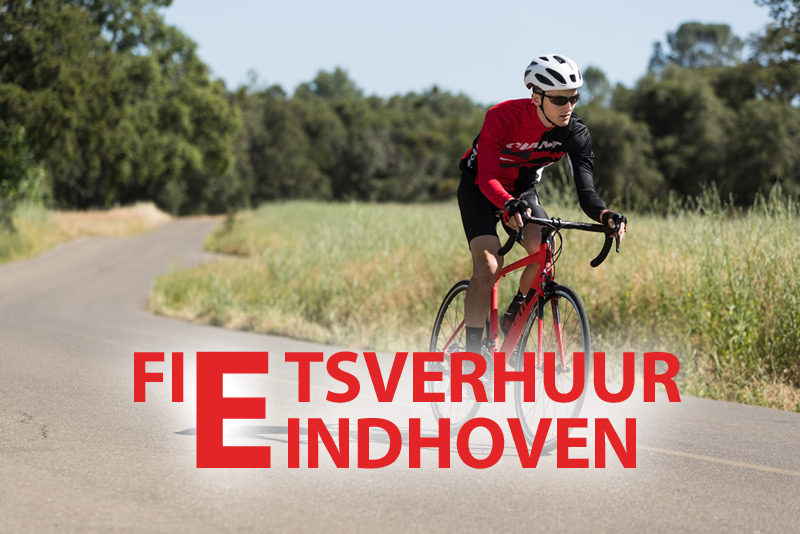 Experience our racing bike on the very good bicycle roads in Eindhoven. Bike rental in the city center of Eindhoven. 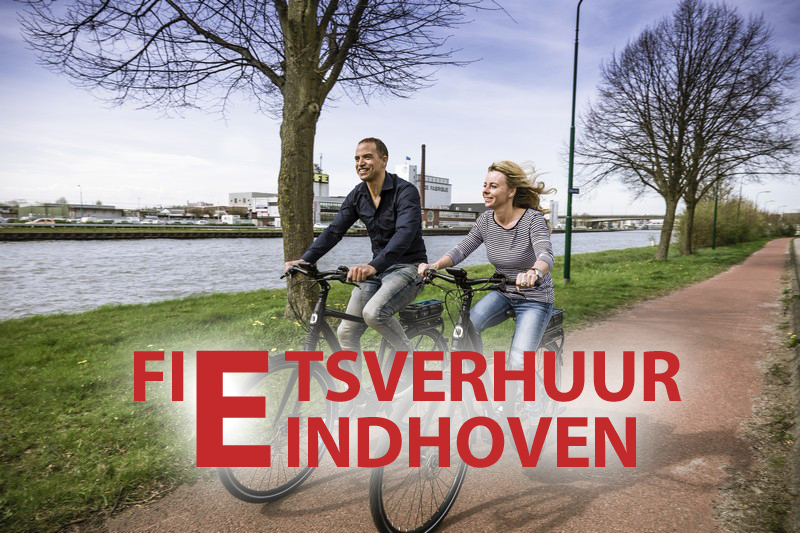 discover Eindhoven by bicycle! © 2019 Bike Rental Eindhoven. All rights reserved.